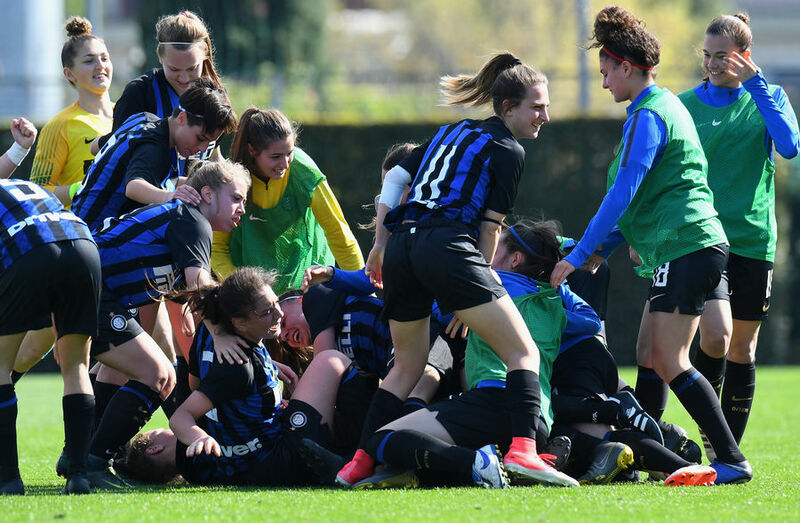 COVERCIANO - There were scenes of celebration at Coverciano where the Under-19 women’s team were named champions after a dramatic match. 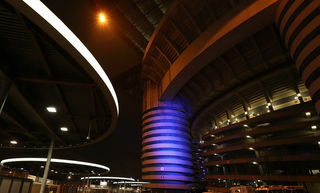 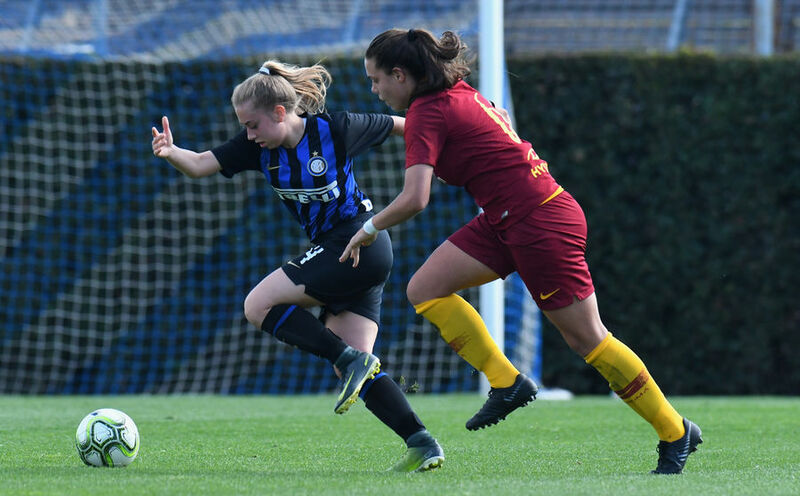 Inter took the lead in at the end of the first half and extended it at the start of the second before letting the two-goal lead slip in the final 15 minutes. 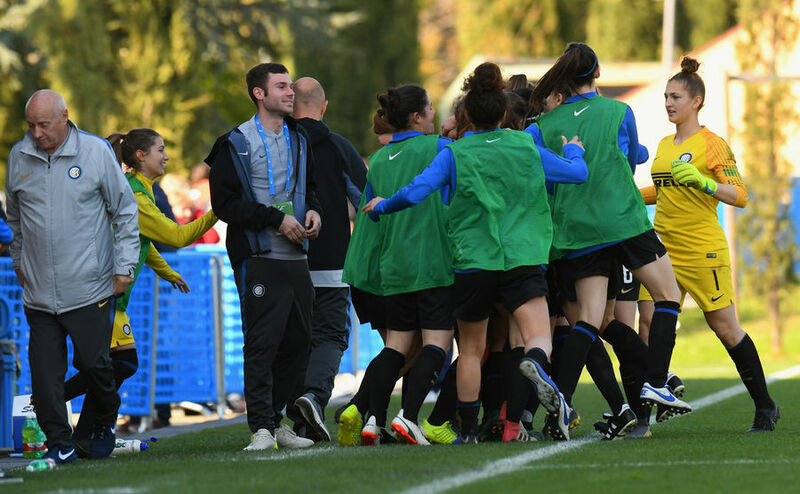 After extra-time, the game went to penalty kicks with Alessandro Ruocco’s side winning out. 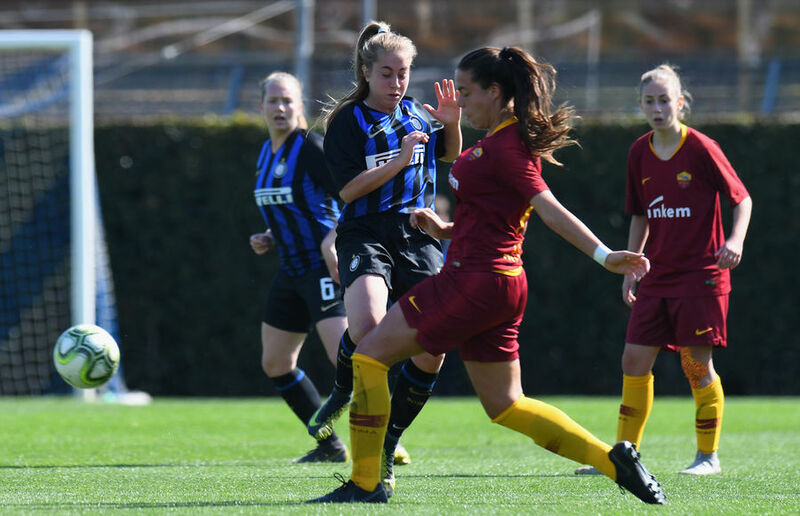 The match was lively from the start, Berti got away on the right in the 13th minute before her shot was turned behind by Ghioc. 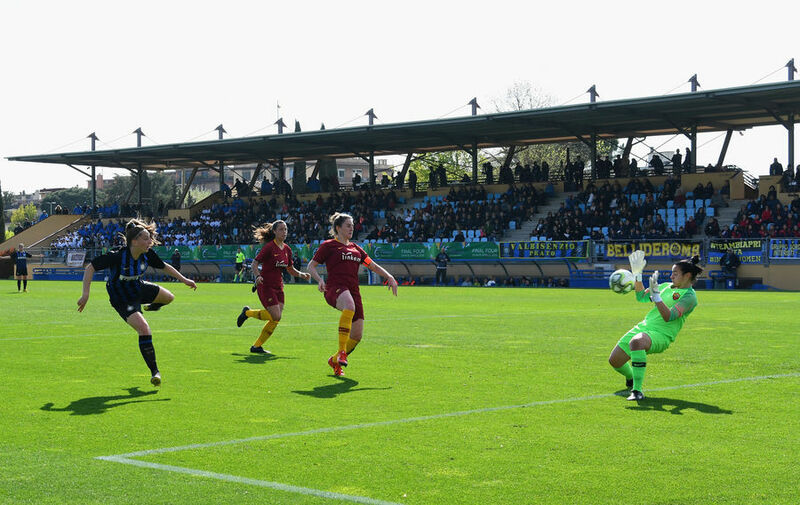 Roma responded through Vigliucci but Gilardi was able to save. 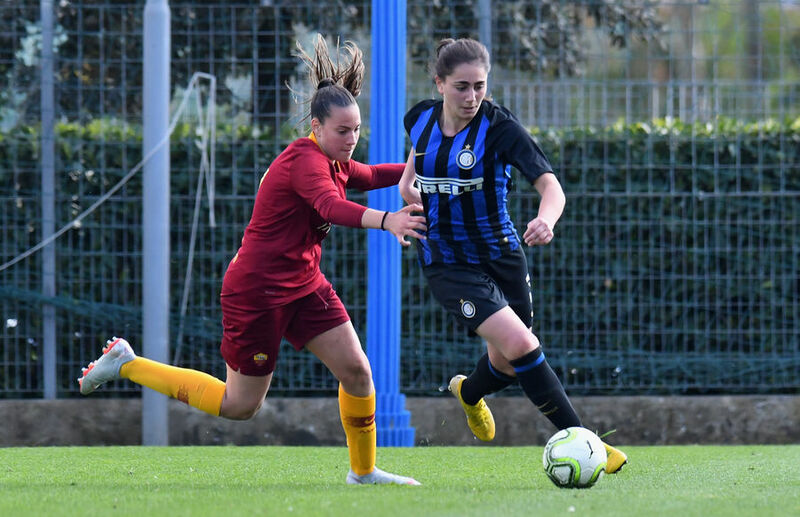 The Nerazzurre had a great chance in the 33rd minute through Regazzoli who missed from a great position. 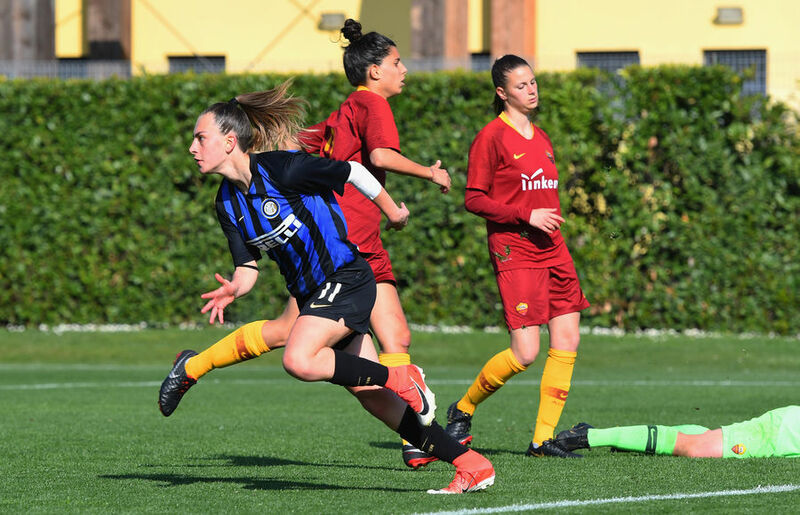 Inter took the lead through a magnificent Vergani strike from range. 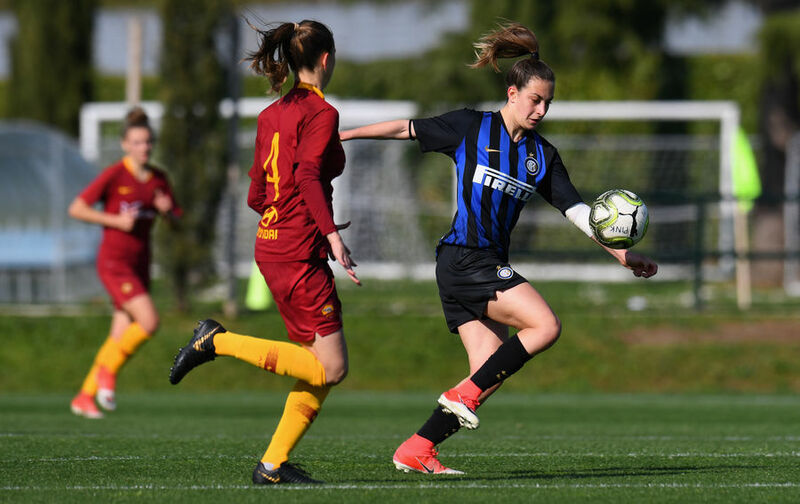 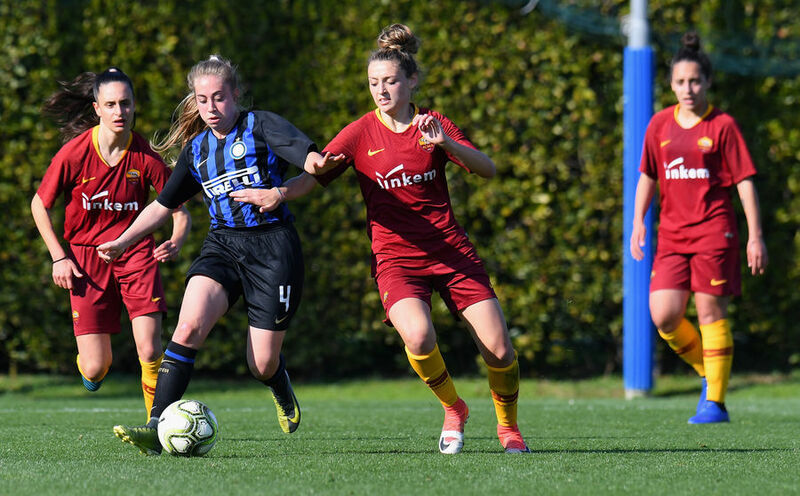 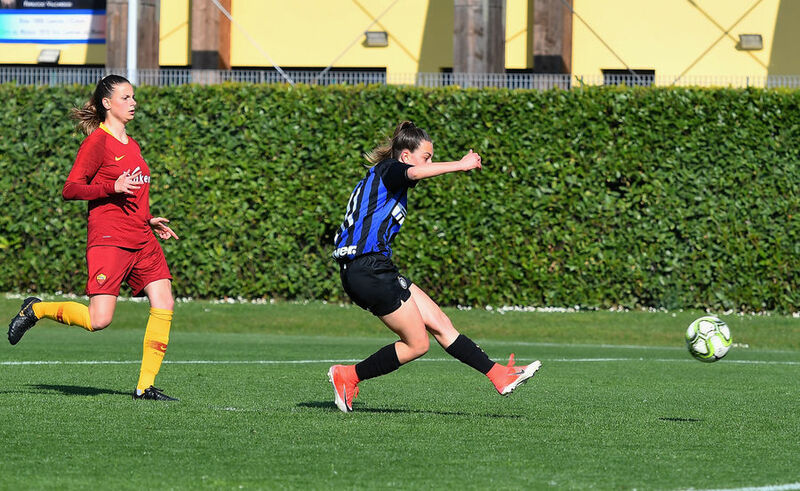 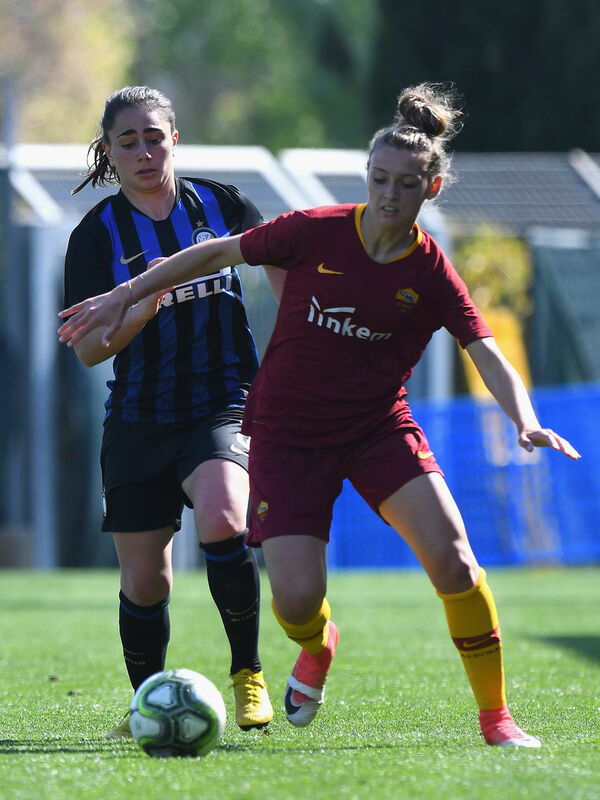 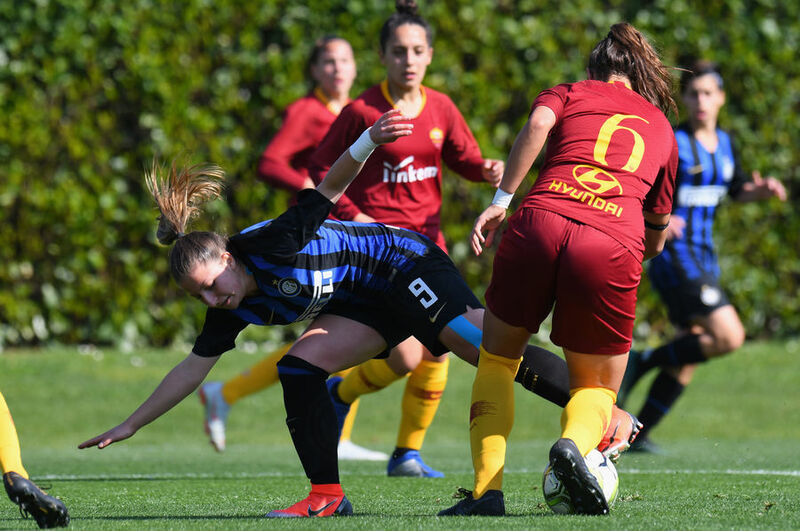 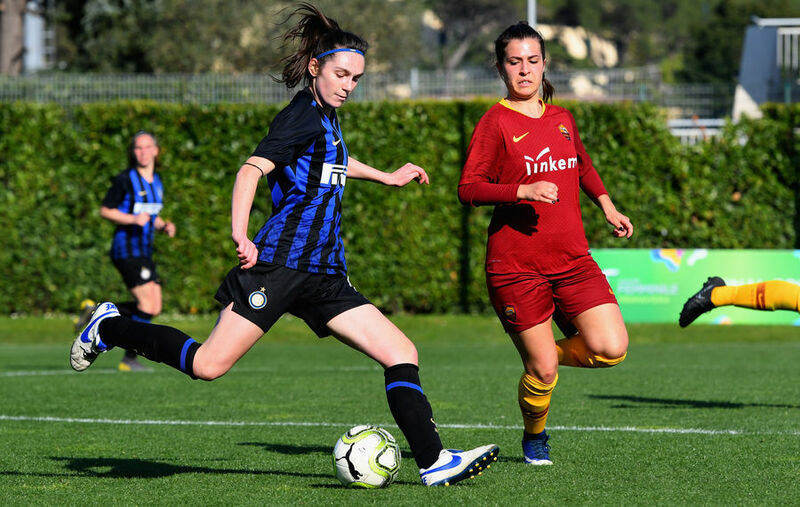 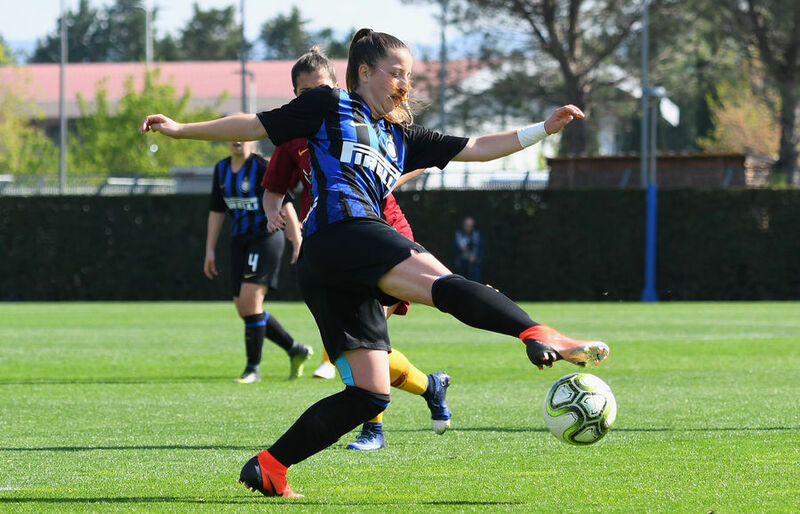 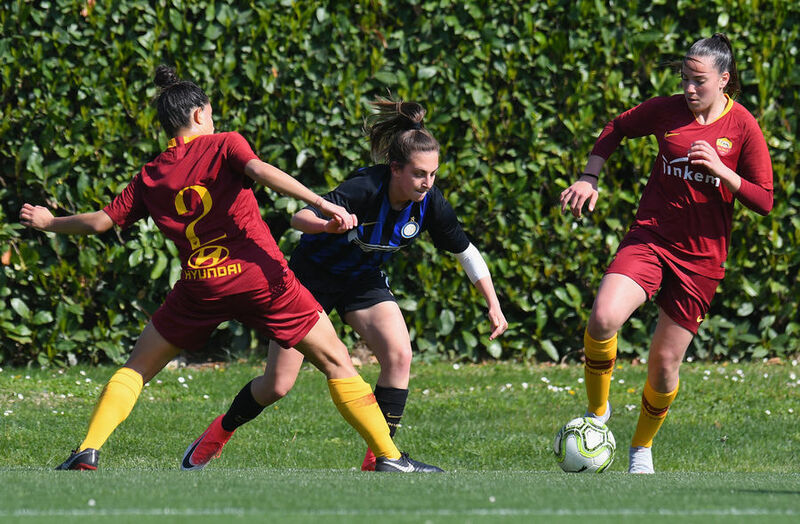 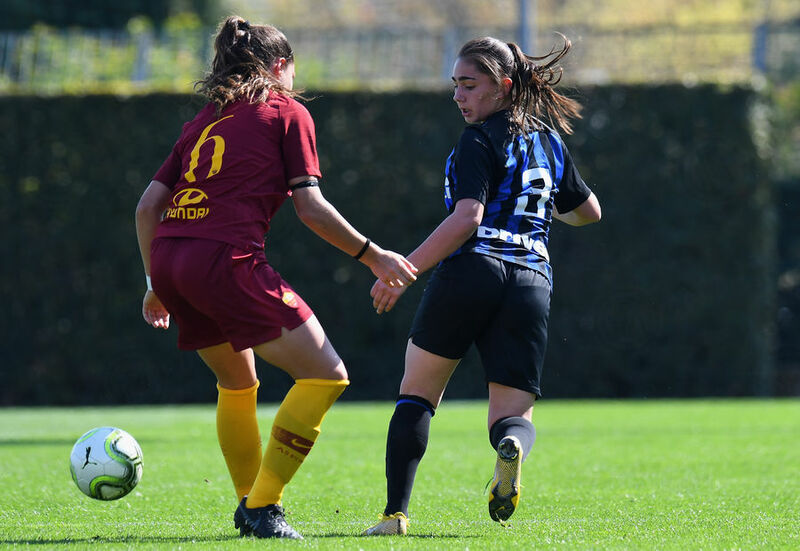 Inter extended the lead in the second half, Vergani played Berti in with a perfect ball and she made no mistake with her left-foot finish from in front of the goalkeeper. 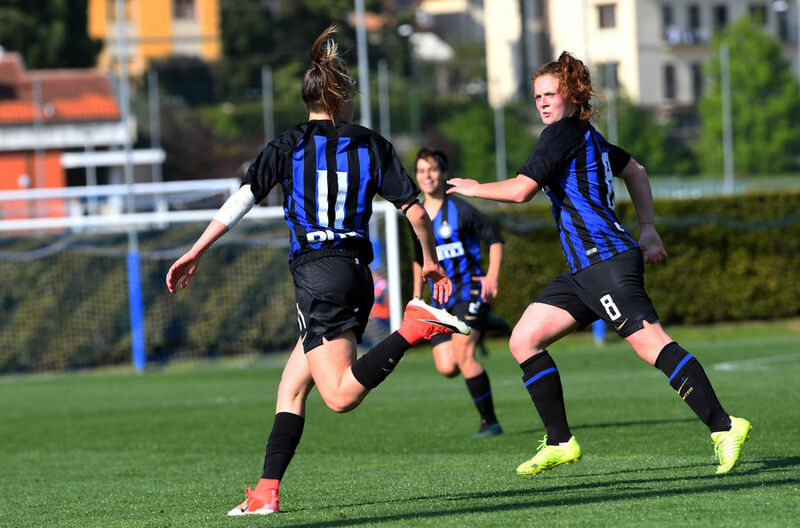 In the 66th minute, Inter had a chance to make it three but Ghioc saved from Regazzoli. 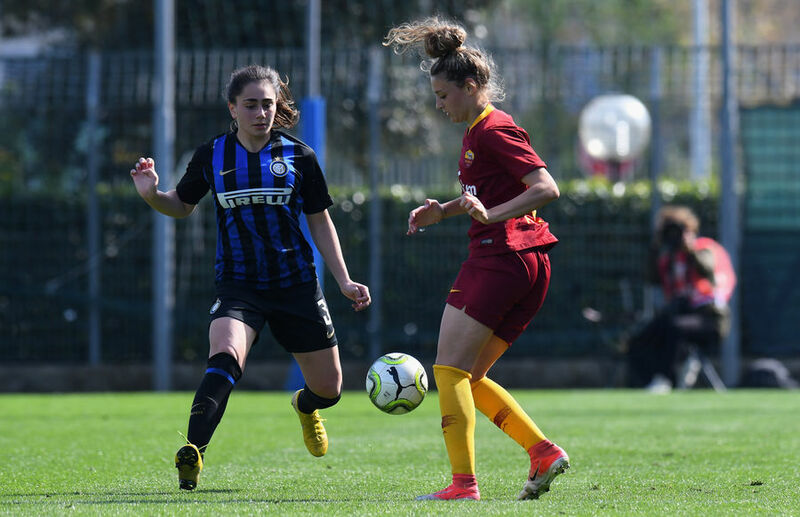 Labate made the most of a misunderstanding between Gilardi and Vergani to give Roma a way back. 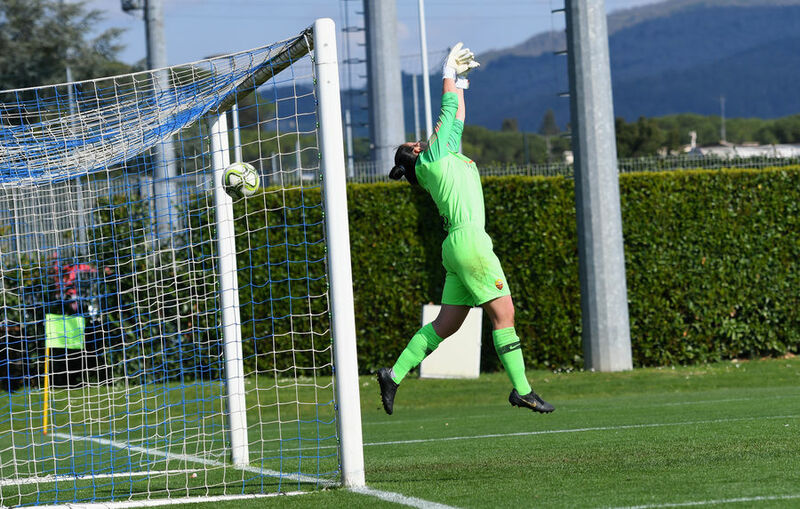 Ruocco’s side responded and had two chances to make it 3-1 from Regazzoli and then Carravetta. 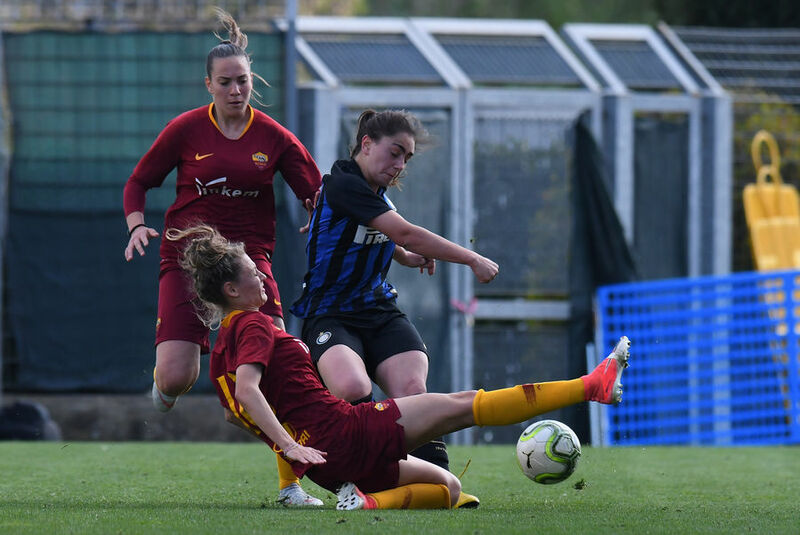 The Giallorosse kept fighting however and equalised in the 84th minute through Viglucci after Gilardi failed to clear the ball. 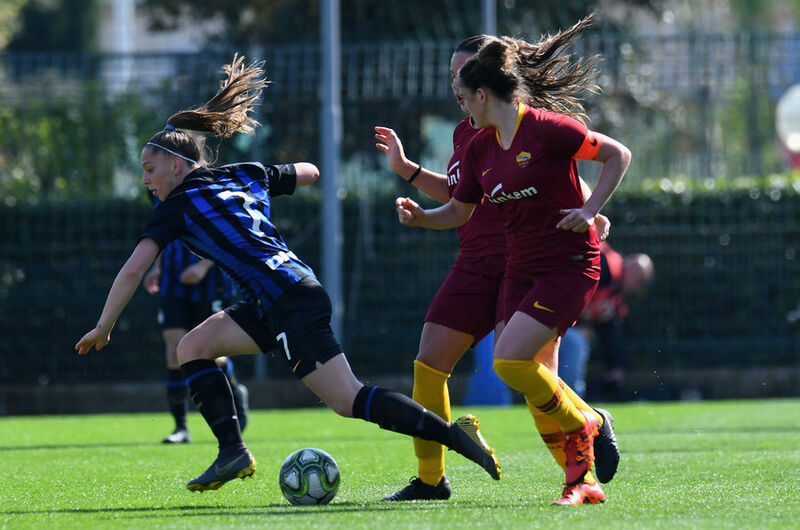 The game therefore went to extra time with big chances for both sides. 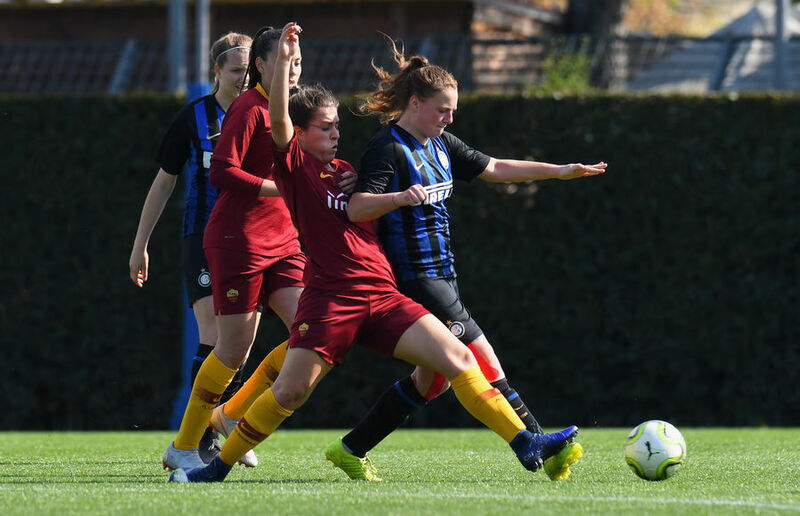 Regazzoli headed over while Vigliucci fired wide from a good position. 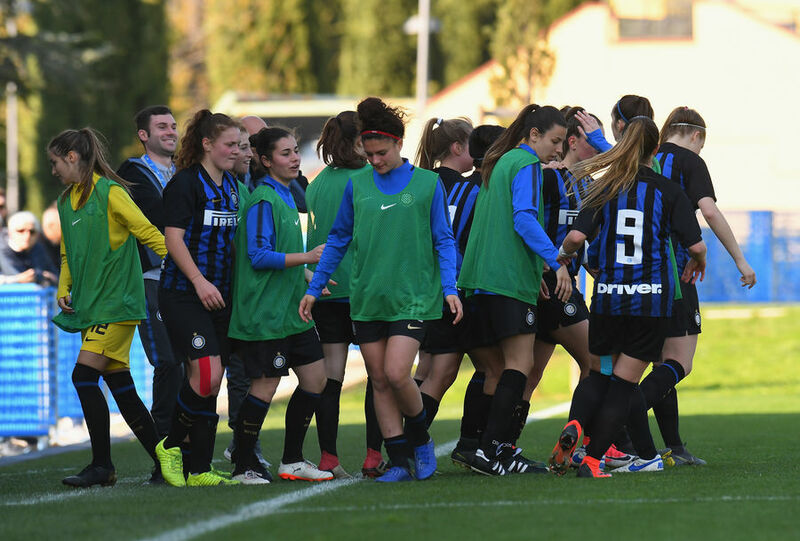 120 minutes weren’t enough to provide a winner so the Under-19 Scudetto had to be decided from the spot. 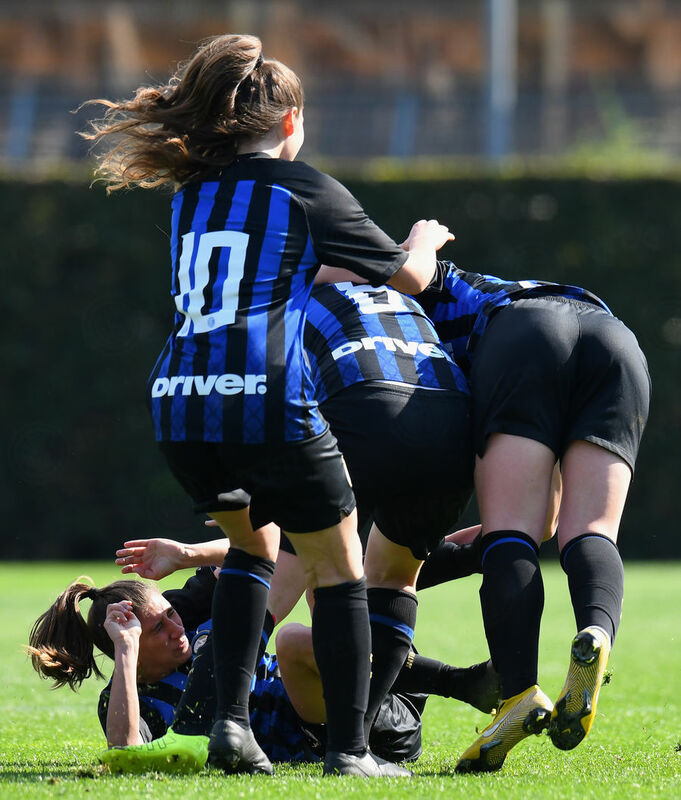 After an incredible 20 penalties, the Nerazzurre celebrated after Gilardi saved from Liberati before stepping up herself to score the final penalty. 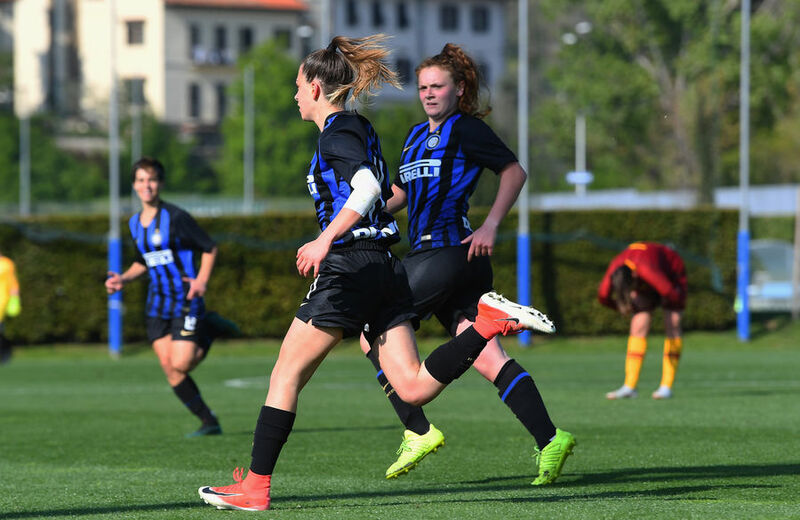 INTER ARE THE UNDER-19 CHAMPIONS OF ITALY! 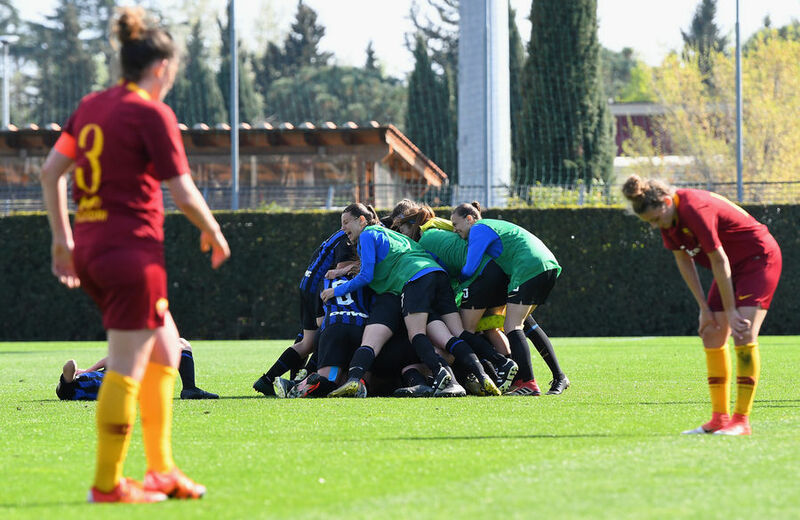 Goals: 44' Vergani, 51’ Berti, 68’ Labate, 84’ Vigliucci. 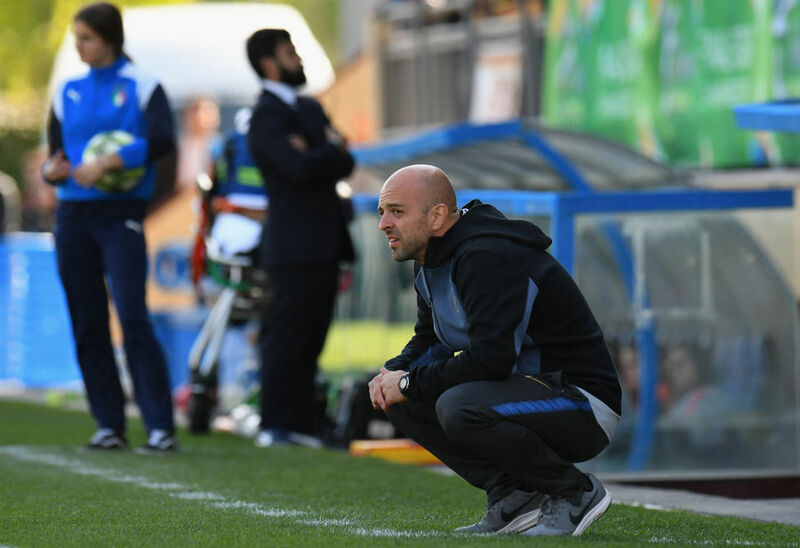 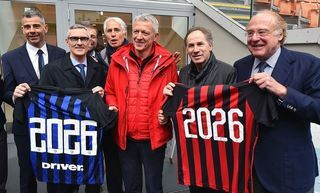 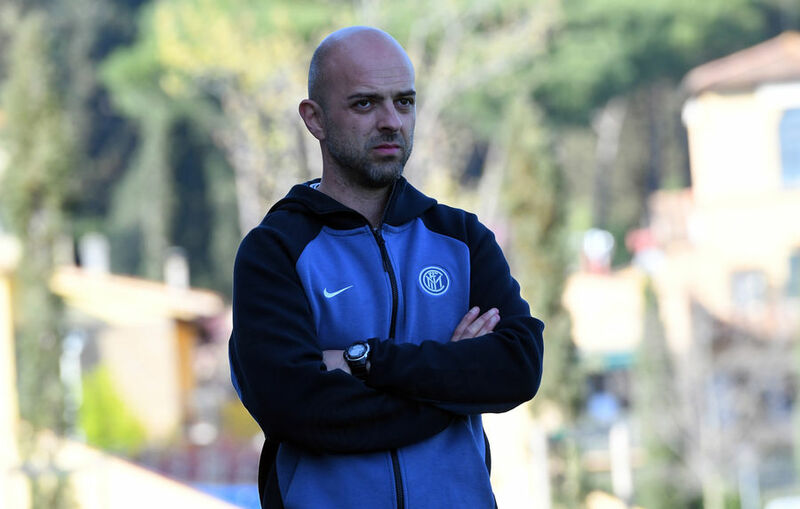 INTER: 1 Gilardi; 2 Maroni (46’ Dell'Acqua 13), 6 Santi, 5 Capucci, 3 Vergani; 8 Costa (55’ Gallazzi 14), 4 Carlucci (95’ Giani 15), 7 Regazzoli; 10 Pastrenge (110’ Scuratti 16); 9 Carravetta, 11 Berti. 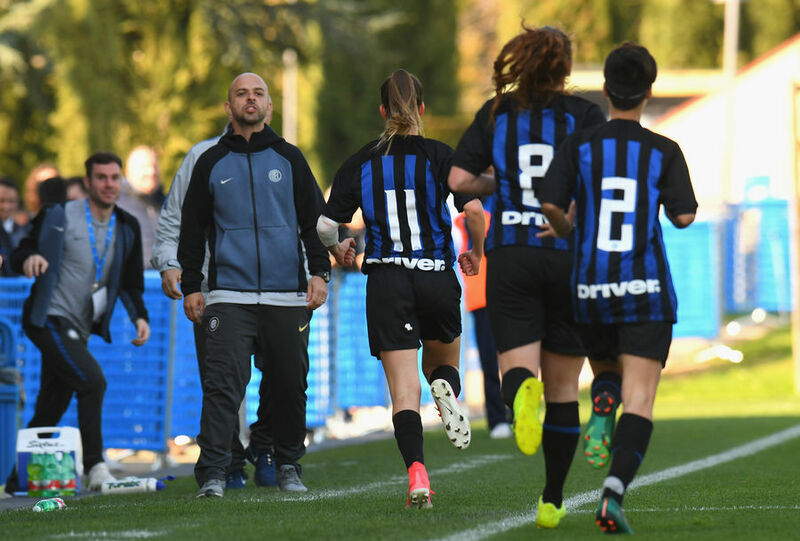 Substitues: 12 Vanin, 17 Pasquali, 18 Marengoni. 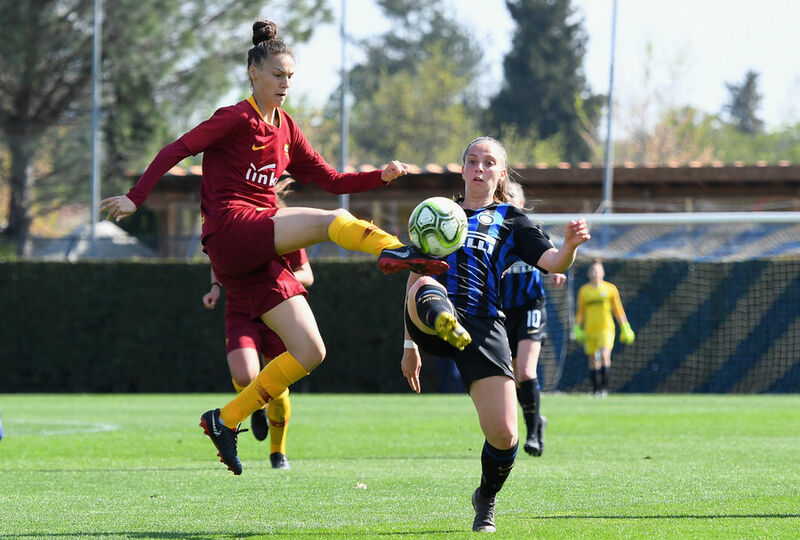 ROMA: 1 Ghioc; 2 Chiappa (62’ Liberati 14) 3 Lommi (62’ Blodrini 17), 4 Corrado, 5 Pacioni (95’ Orlando 13) 6 Massimino, 7 Corelli, 8 Natali (85’ Pienzi 15), 9 Manca (62’ Pienzi 16), 10 Labate, 11 Vigliucci. 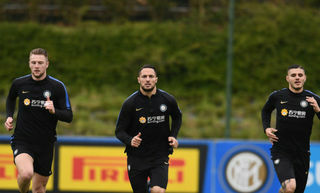 Substitutes: 12 Franco, 18 Massimi, 19 Tarantino.